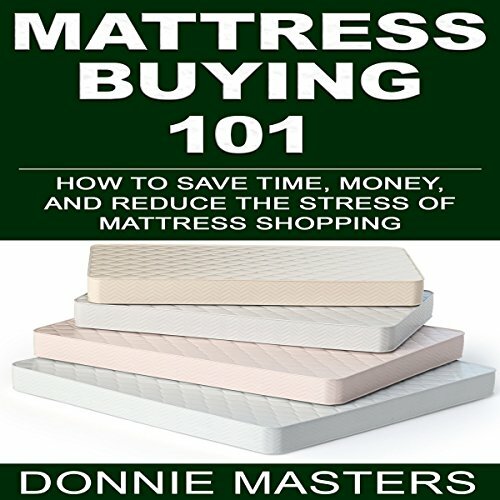 Showing results by author "Donnie Masters"
Go behind the scenes with a mattress insider and learn how to negotiate a mattress sale from beginning to end. The techniques taught in this audiobook can save you hundreds of dollars on your next mattress purchase. Learn how to avoid exchange or re-stocking fees. Educate yourself on how to pick out the best mattress for your budget. Most importantly, remove all the smoke and mirrors of the sales floor and understand what is happening behind the scenes of your transaction.